Over the last few years, blogging has become considerably more popular. Blogs are a creative way to reach a variety of people about a variety of topics. Blogging was once used for recreational expression or as a tool to generate business; however, blogging now offers personal, professional, and financial benefits. There are many notable reasons to start a blog. Blogs can act as a business card, brochure, or resume. In some cases, blogs can act as an innovative form of advertising and marketing. Most importantly, for some bloggers, blogs are now a viable form of income. Although the reason for starting a blog may vary from blogger to blogger, this form of expression is not just for fun anymore. Starting a blog is an ideal method of connecting with customers and potential clients. Blogs can offer useful information and can transform a passion for writing into useable income. Blogging does not require a generous amount of overhead and there is slight risk involved. Blogs that have acquired a massive following can generate enough income for a stay at home mom to support a family. It is important to remember that in the current economy, it may be beneficial to remain diverse and earn additional forms of income. A blog can attract an audience of like-minded individuals. Many bloggers admit that some of their interests are not shared by others in their family or in their circle of friends. A blog can help create connections with other individuals that share a common interest. Blogs are a great way to network and build a community. It is important to add that the audience the blog attracts does not have to be distinct. The audience can be formed by potential clients, friends, customers, or even colleagues. Starting a blog can create valuable networking opportunities. An interesting blog is capable of reaching millions of individuals daily. This is an ideal way to meet and interact with other people in a specific field. 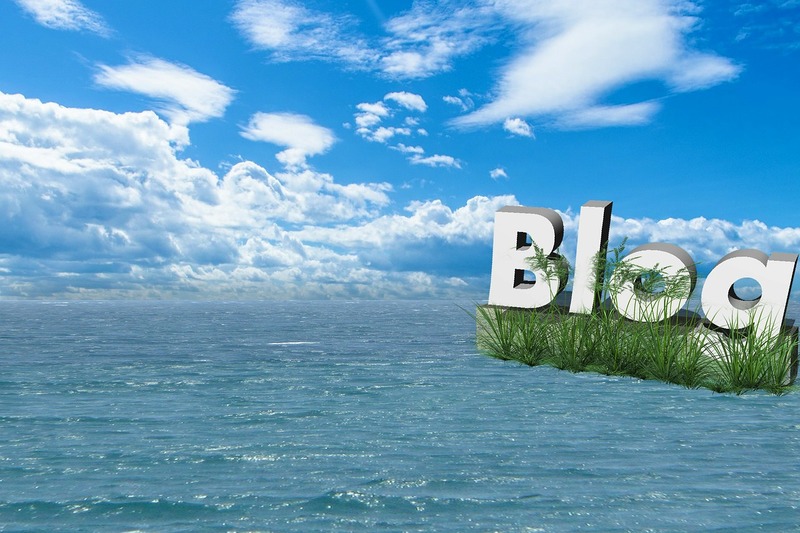 Moreover, blogs are a useful way to promote a product, service, or business. Blogging can facilitate learning and growth while providing valuable information to others. Webpages such as “How to Start a Blog” or “Buy My Writing Service” can offer value to others while creating significant networking opportunities. Blogging can help attract an audience that can be transformed into clients, friends, and customers. Although starting a blog can help the blogger become a better writer; the process can also help them become a better thinker. The blogging process not only consists of writing, but it encourages critical thinking. Starting a blog helps express deep thoughts and forces the writer to recognize the varying worldviews that creates them. In order to create a successful blog, the blogger must become a better writer. Blogging is one of those processes that improve with practice. It is important to remember that writing is a form of communication. The more effective the writer, the easier it is to record thoughts and communicate them. Becoming a better writer and improving writing skills has benefits that translate to other aspects of life. These benefits can include writing a book, creating a presentation, or writing a resume. Starting a blog is not simply for fun or recreational purposes anymore. Blogging is a viable way to work online from home. This form of expression can help a stay at home mom generate additional income while managing a family. Blogs are a great way to meet new people, network, and improve writing skills. Thanks for this post! I’m just starting out and it’s great to read seasoned bloggers thoughts & advice!